display video either at home or on the move. Using a series of photographs, some special effects, background music and voiceover if required, a professional and high quality video can be created to showcase your products.These can range from simple, slide like effects to complex zooming and passthrough sequences. Promotional Video Creation pricing starts from as little as $150.00, with options available to suit your budget if you want to use other special effects. Purchaser to provide logo, all images and music track unless otherwise arranged. 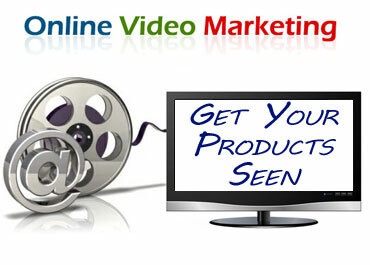 All pricing includes submission to YouTube and other video sites to get your video out there.